There are seemingly endless options available when shopping for replacement pleated air filters for your furnace. This can make choosing the right option a challenge for homeowners. As you browse pleated air filters for your home’s furnace, review these factors to make sure you have the right fit for your needs. 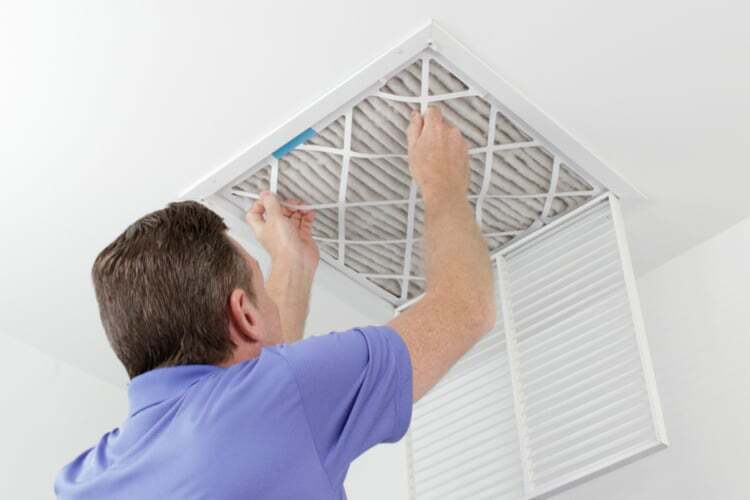 When it comes to pleated air filters, size is one of the most important factors in ensuring the replacement filter is the right match for your furnace. The sizing of pleated air filters is written as length x width x height. Pleated air filters come in a range of common sizes. The reason why you must purchase the exact size is to get the proper fit for your furnace’s filter cabinet. Pleated air filters that are too big won’t fit into the filter cabinet; filters that are too small won’t fit correctly within the cabinet and can fall into the supply or return plenum causing an airflow obstruction, not to mention contaminants won’t be removed from your air supply correctly. Most pleated air filters have these dimensions printed on their outer frame. Before buying a filter replacement, check your existing filter to learn what size you need. If your existing filter does not have the dimensions on the frame, look for the filter’s model number, which you can look up online to learn the size. Your HVAC equipment manuals will also list the appropriate size for replacement pleated air filters. MERV stands for minimum efficiency reporting value, which tells the efficiency of a filter in removing airborne contaminants from your indoor air. The higher the filter’s MERV rating, the more efficient it is. The right MERV value for your replacement pleated air filters depends on your household needs as well as your furnace. While higher MERV filters provide superior contaminant filtration, their use can cause airflow obstructions if your furnace is not made to work with this level of filter. To determine which MERV values are appropriate for your furnace, consult your furnace manual. It’s also a good idea to discuss your choice for pleated air filters with your HVAC contractor. Your heating and cooling professional will provide an informed opinion as to which MERV ratings are best for your home and your furnace. Indoor environmental factors vary greatly from one home to the next, so even homes with the same model of furnace may not choose the same MERV pleated air filters for best performance. When buying pleated air filters, it’s important that the product you purchase is the right fit so it offers the best performance. Your local heating and cooling contractor can help you determine the right pleated air filters for use with your furnace to deliver the contaminant control you need indoors. Don’t have a regular HVAC contractor nearby? Use our HVAC Contractor Directory to locate a trusted heating and air conditioning professional near you. Search your ZIP code and receive a complete listing with contact information for all HVAC companies near you. 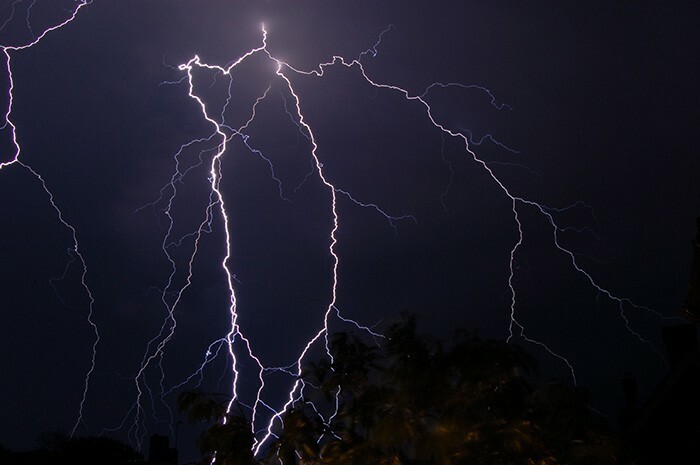 Is It Ok To Run Your Air Conditioner During A Thunderstorm?